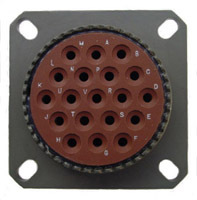 The MIL-DTL-38999 Series III connectors have the triple start threaded coupling mechanism that offers greater vibration protection. Series III also has metric accessory threads for greater strength and backshell support. These environmental resistant connectors are 100 percent scoop proof. 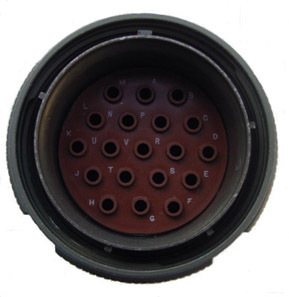 Series III is available in nine shell sizes with two receptacle configurations and a standard plug. 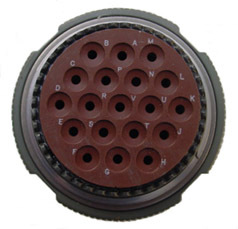 Series III has 55 insert arrangements using 3 to 128 contacts. 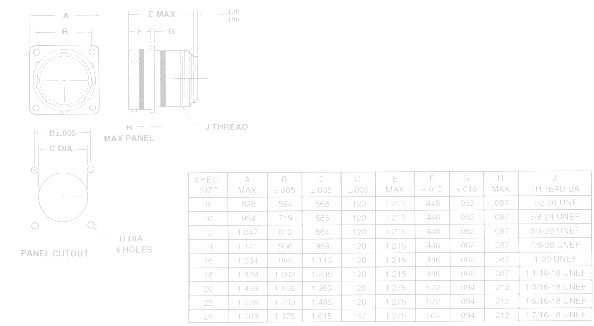 Contacts 22D, 20, 16, 12 gauge terminate wire gauge sizes 28 through 12. 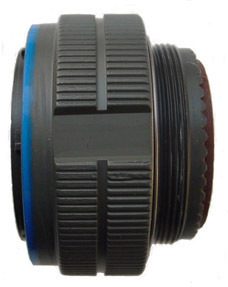 The hard plastic socket interface features the chamfered conical entry that aids in proper contact mating. 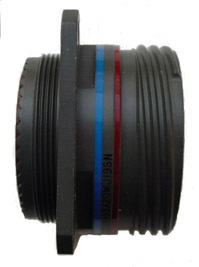 The fluorosilicone interfacial seal has conical risers around each pin contact that compress into the socket interface assuring the seal of mating surfaces. Three finishes are available for the aluminium shell. 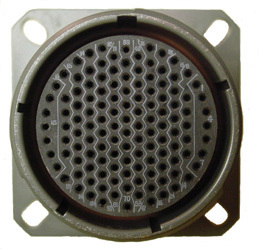 Copyright � 2008 Allen Electric Connector Sales, Inc. All Rights Reserved.